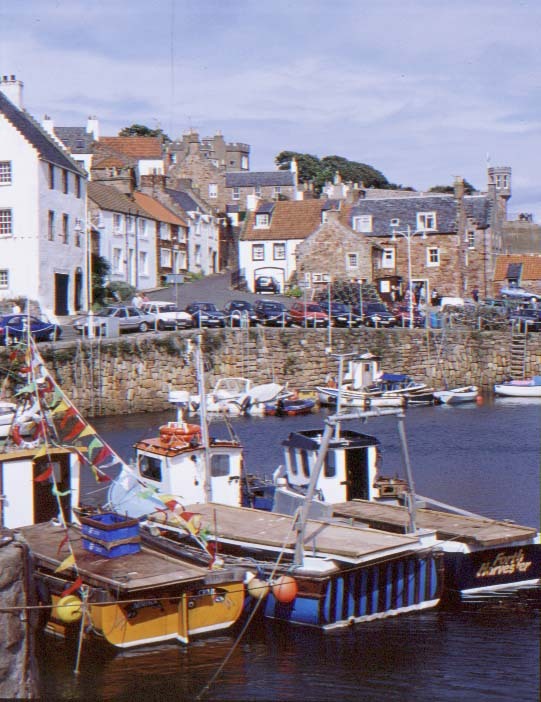 East Neuk. 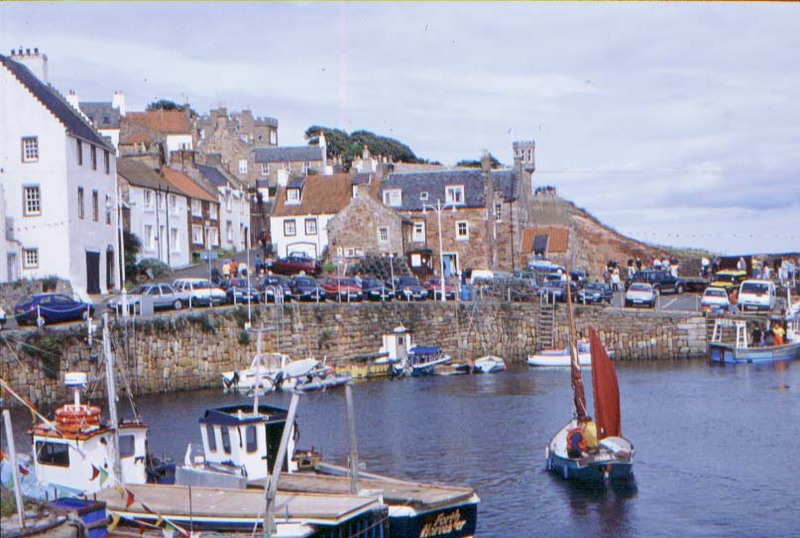 Fife Scotland 2001. 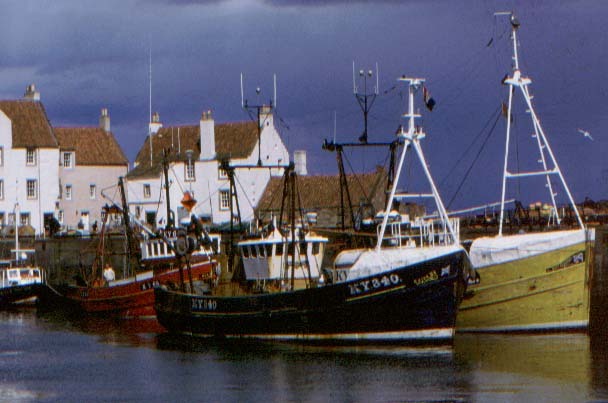 East Neuk. 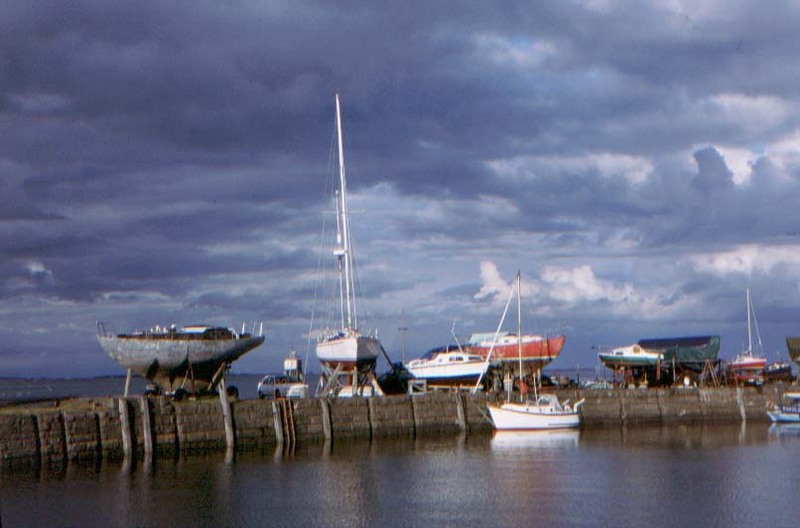 Fife Scotland 2002. 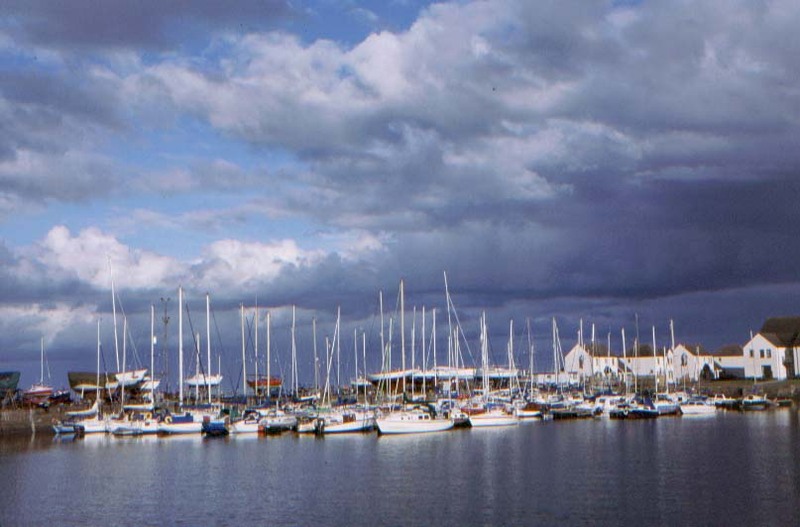 Left:	Sunset over Port Edgar Marina. 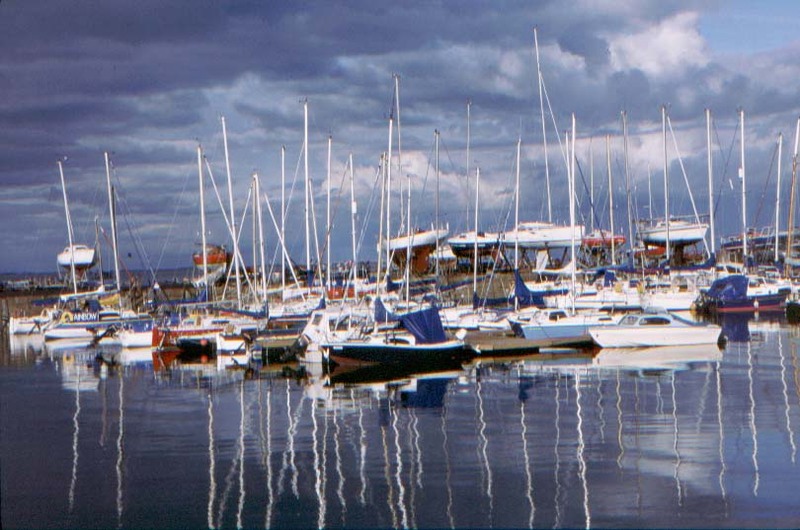 Right:	Reflections of the Forth Bridges across Port Edgar Marina. 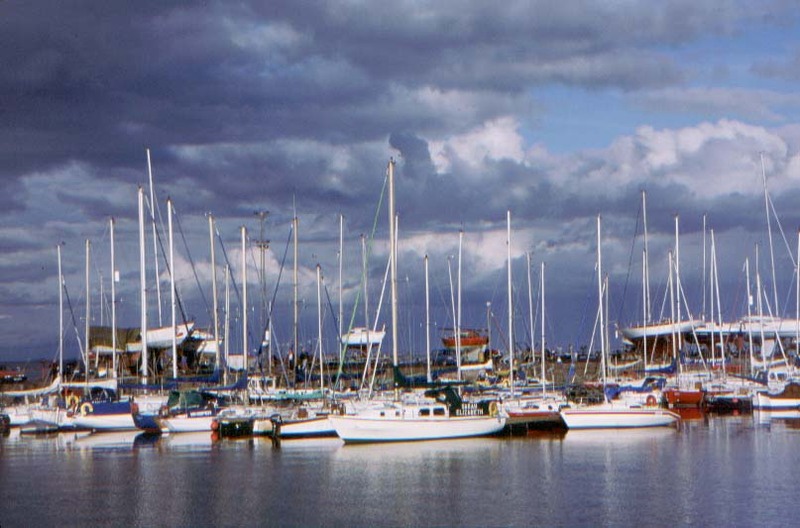 The River Forth, Scotland 2001. 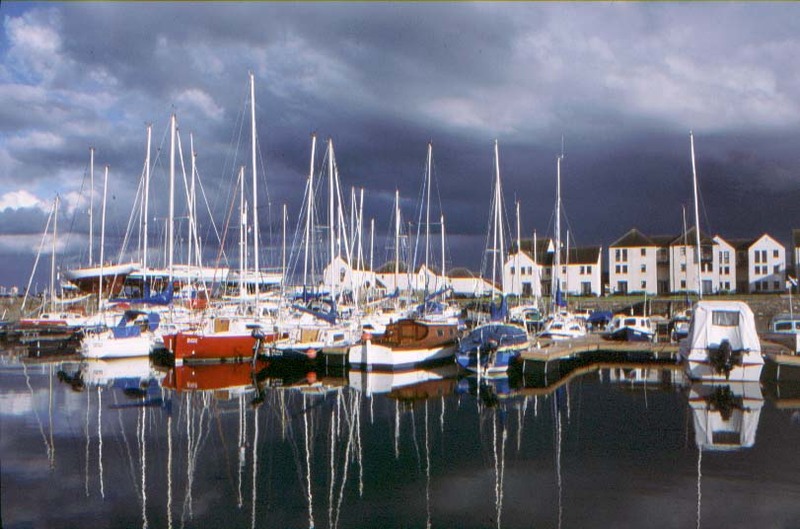 Tayport Harbour and Marina. 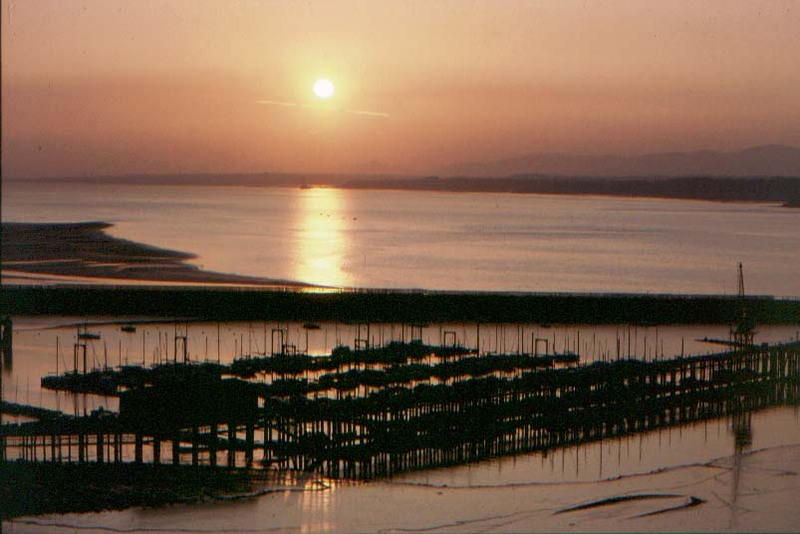 The River Tay, Scotland 2001. 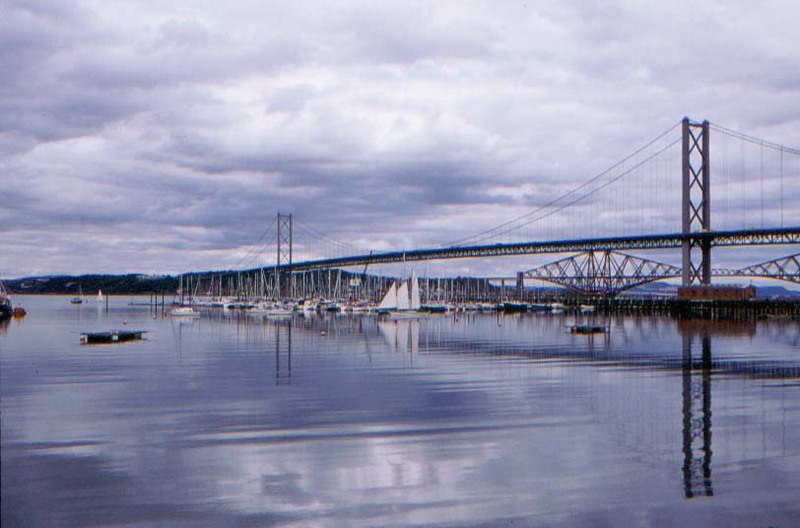 The photographs used for the construction of this site are the sole property of Ian Main. Unauthorised use of content or material is illegal under copyright law. Permission to use content or material is at the sole discretion of author.